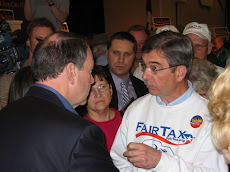 Wish we had more candidates of Jim Gawron's caliber in IL...he makes several good points concerning the FairTax. Thank goodness he accepted your invitation to learn about it. 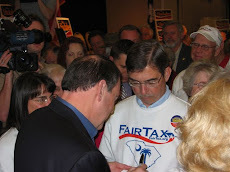 Jim's article is by far, the best defense of the Fair Tax I have read. I especially love his closing line---that does say it all. I hope he runs in 2012. We need people like him in the House.